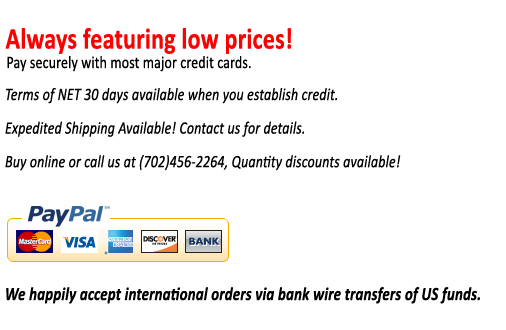 The 54-950-001-0 Fowler zCAT Portable CMM is on sale at Gaging.com. 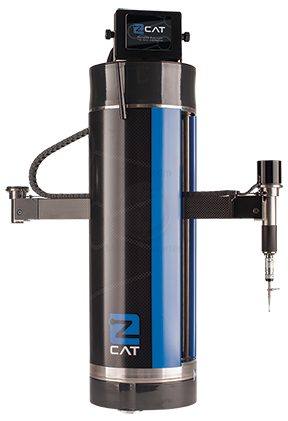 We are a stocking zCAT dealer contact us for a Demo TODAY! 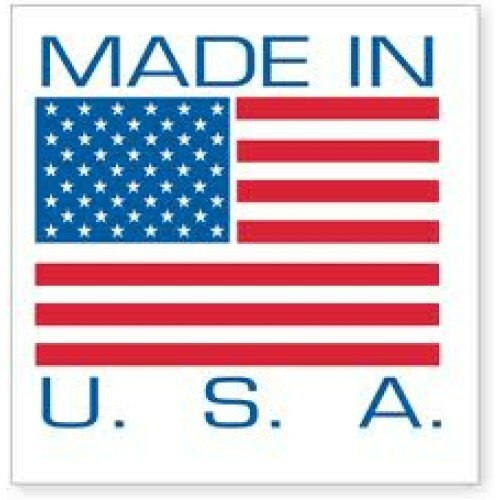 Brought to you by Fowler High Precision and the inventor of the Romer Arm the zCAT has pounced on the competition! The ease of use and accuracy of this gage is generating a big stir in the measurement community and we at Gaging.com are proud to be an authorized Fowler dealer. Gaging.com recently attended a training seminar at the Fowler home office in Newton MA. 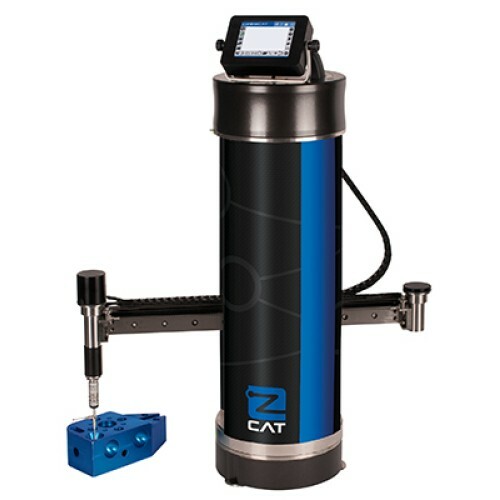 We were amazed at the accuracy and ease of use that the zCAT provides. This system is truly an innovation in Metrology and it has stirred up the entire industry! Utilizes Control Cat as a fully independent system or can be paired with Aberlink CMM Software for ultimate control! Do you have any questions about 54-950-001-0 Fowler zCAT Portable CMM?